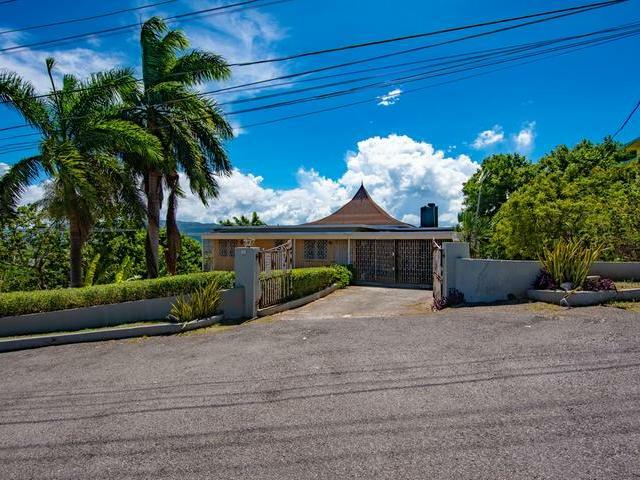 I would like to enquire about the property at Montego Bay, St. James MLS-32242. Investment property, great location in Montego Bay. Over 6,000 sq ft, 7 apartments with separate electrical meter and backup water tanks. Fully occupied and tenants want to stay. Total of 5 (2bed/1bath), 1 (1bed/1bath) and large 2bed/2bath penthouse with wraparound terrace. Ample parking available. Common clothes drying area and individual washstands. Close to transportation and shopping. 10 minutes from Montego Bay International Airport and beaches. Ideal for AirB&B, yearly local or corporate rentals. Appliances do not convey.